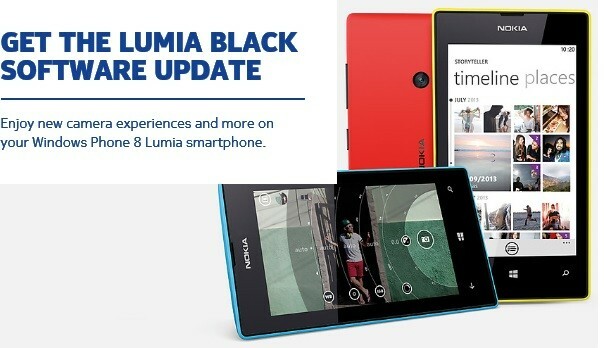 Now available firstly to those with Nokia Lumia 925 and Nokia Lumia 1020 devices and coming in the latter weeks for everyone else, is the Nokia exclusive update titled Black, paired along with Microsoft’s GDR3 update. GDR3 we know all about and while Microsoft is doing a pretty decent job keeping the OS fresh, its been Nokia’s relentless and tireless effort to see the OS evolve that made them go the extra mile in releasing “Black”. So what does the new update have to offer? I thought you’d never ask. Check it out below! Nokia Glance screen 2.0. Saves you time and taps by keeping important notifications—phone, text, email, calendar, and notifications from apps like Twitter and Facebook—visible at a glance. Bluetooth LE. Is coming to the entire Windows Phone 8 Lumia range—big news for fans of the Adidas MiCoach Smart Run watch and other Bluetooth LE compatible gadgets. Nokia Storyteller. Already available on the Lumia 1520 and 2520, the Storyteller app arranges your photos by date and place, and then locates them on an interactive map, to create stories from your snapshots. Nokia Camera. Combines two of Nokia’s most lauded photography apps—Pro Camera and Smart Camera—into one powerful and easy-to-use package. 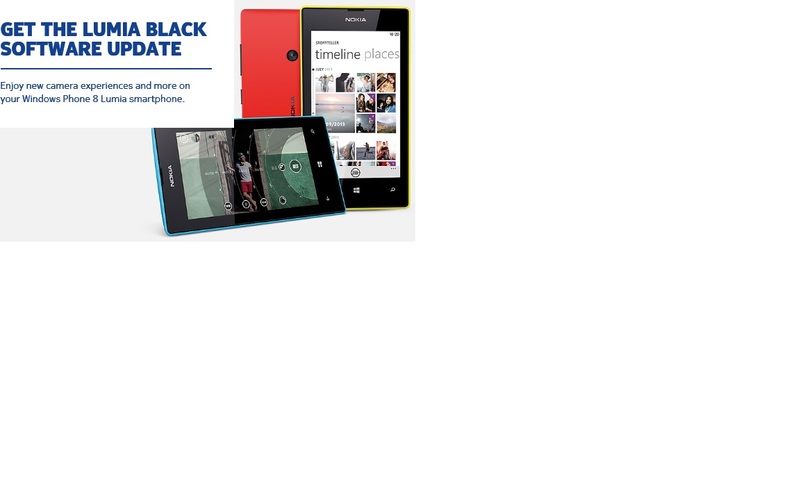 Already available on Lumia PureView smartphones, the Black update brings it to the rest of Nokia’s Windows Phone 8 lineup. Written by: MBGW on January 9, 2014.